You mean Kam? The girl you said was unbothered by the drama? I didn't even realize Alicia was there lmao. SKB504 wrote:I don’t understand rookies or people who have never won a final saying that vets have to earn their stripes. The stripes have been earned, do they need to earn their place in the game/house every season? Totally. That may sound like a nit pick-y thing to say but it just really annoys the hell out of me every time I hear it. Stripes no, place in the final? Yes. imo Kam doesn’t it mean it that way,she’s just phrasing it wrong. She means vets shouldn’t be exempt from elimination for large parts of the season and all the rookies go in early which is annoying. That's not what she said. She shouldn't use phrases that she doesn't understand. Every time she speaks the less intelligent I think she is. It’s weird how you always go out of your way to prove that Kam is dumb. I could understand if she was a totally unlikable person or did something terrible this season but she hasn’t so it’s strange. Queen V looked AMAZING <3And we got a flashback of Elka, Coral, Sean, Kelly, and Danny <3 Bring us back more vets! Elka and Coral are ready! I think Elka could have a similar comeback as Shane to be honest. Elka's still in her late 30s which is crazy considering that show aired in 1997. Back when they used to cast young. Yeah I agree. It'd just be fun to see her, and if by chance Coral ever did return and we had Veronica, Shane, etc it'd be cool to see a small old school alliance form. Elka said she still watches the Challenge and she looks great! SKB504 wrote:I don't understand rookies or people who have never won a final saying that vets have to earn their stripes. The stripes have been earned, do they need to earn their place in the game/house every season? Totally. That may sound like a nit pick-y thing to say but it just really annoys the hell out of me every time I hear it. Stripes no, place in the final? Yes. imo Kam doesn't it mean it that way,she's just phrasing it wrong. She means vets shouldn't be exempt from elimination for large parts of the season and all the rookies go in early which is annoying. It's weird how you always go out of your way to prove that Kam is dumb. I could understand if she was a totally unlikable person or did something terrible this season but she hasn't so it's strange. That's your modus operandi all day, every day. You should be well versed in that. Devin is doing a little too much but I can't say i'm not entertained that he's rubbing his win in Johnny's face while he can. and WTF at Nicole trying to start a fight with Cara at the end. Tony intentionally looking like CT. He requested to have that CT edit as a “changed” man. MTV intentionally didn’t show him acting up or getting drunk all the time, they gave him his “changed” edit to make him more likable and one of the main faces of the series now that Cory doesn’t wanna be that anymore. Can someone please tell Derrick K to get a new haircut? He's doing the best with what little he has left. But it's not a good look for him. Anyone else find the Miz beyond obnoxious? I never minded him on the challenge, but I can't stand his WWE persona and how he insists on talking with that "WWE exaggeration. Also, beyond obnoxious how we can't find out who wins the challenge immediately when it's over. Please, just show the teams crossing the finish line. Waiting two or three weeks is so anti-climatic. I swear I'm posting spoilers repeatedly on every social media outlet from this point on that they do this. Anyone else find the Miz beyond obnoxious? I never minded him on the challenge, but I can't stand his WWE persona and how he insists on talking with that "WWE exaggeration.Also, beyond obnoxious how we can't find out who wins the challenge immediately when it's over. Please, just show the teams crossing the finish line. Waiting two or three weeks is so anti-climatic. I swear I'm posting spoilers repeatedly on every social media outlet from this point on that they do this. Disagree. I think posting spoilers during the season is a **** move. 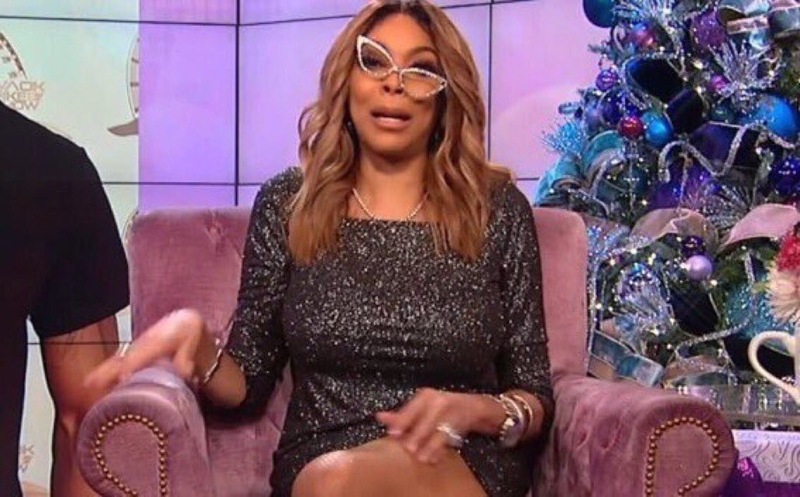 At this point, everyone already knows who the final four is and it's been going on two weeks since the finale episode. 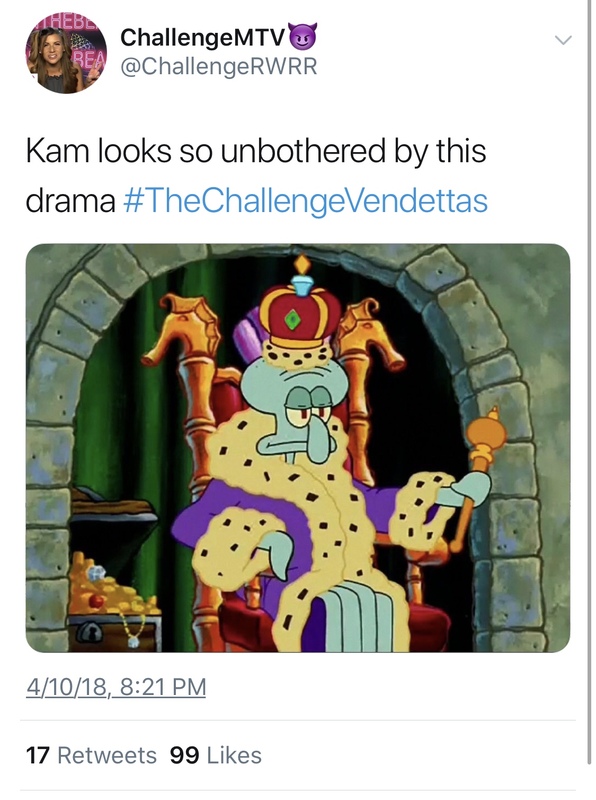 Read the comments to all of the MTV or Challenge tweets/posts that try and hype up part 2 and about revealing teh winner. Everyone was ****** about it. Plenty talked about how the franchise is being ruined, and MTV ******** on their fans, skipping part 2, etc. Lmao Cara is full of ****. I remember her *** not even wanting to go into eliminations/try to save herself on seasons 2 because she was a vet and she felt she shouldn't have to do that. And then the ***** is a whiner? I'm willing to bet that ***** really does act like that. And Derrick needs to shut the **** up. Just because you decide to make these shows your job/life does npt mean you can run around acting cocky/better than everyone else. All of y'all are on a show constantly struggles to get a million viewers even with it's big names on every season. All of y'all are irrelevant as **** on the grand scheme of things so humble yourselves please. Again,why is Captain Hook at the reunion? Lmao Cara is full of ****. I remember her *** not even wanting to go into eliminations/try to save herself on seasons 2 because she was a vet and she felt she shouldn't have to do that. And then the ***** is a whiner? I'm willing to bet that ***** really does act like that.And Derrick needs to shut the **** up. Just because you decide to make these shows your job/life does npt mean you can run around acting cocky/better than everyone else. All of y'all are on a show constantly struggles to get a million viewers even with it's big names on every season. All of y'all are irrelevant as **** on the grand scheme of things so humble yourselves please. That was an incredibly weird exchange all around. I do like Cara but she has definitely morphed into a very entitled person. Her and John are the two worst at that. She didnt used to act that way. Lol Jordan just apologized to cara on twitter. Never thought I’d see that even if fake.